Our global impact team has deep and varied professional and industry expertise. Alicia is the Founder and CEO of Next Wave Impact and the Managing Partner the Next Wave US Impact Fund and a Managing Partner of the Rising Tide US Pilot Fund. She was previously a Senior Fellow with the Kauffman Foundation for more than a decade (www.kauffman.org). She is also the Founder and past Executive Director and Board Chair of the Foundation for Sustainable Development. (www.fsd.org). Alicia received her M.S. and Ph.D. in Economics from the University of North Carolina at Chapel Hill. She previously worked as an economist with the the Federal Reserve Board of Governors and the Office of Economic Research in the SBA. She is a prolific author on the topics of entrepreneurship and entrepreneurial finance. 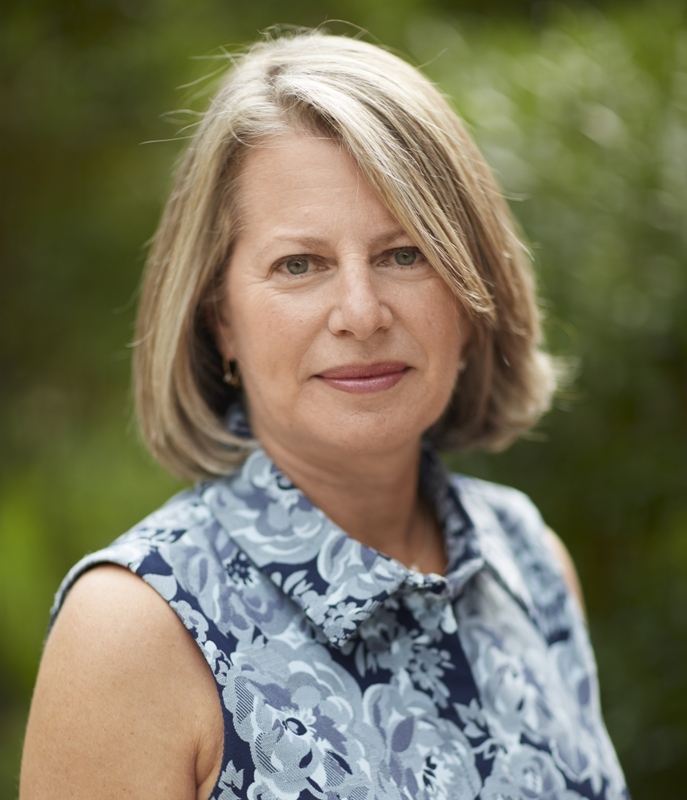 In addition to numerous journal articles and book chapters, she is the co-author of A Rising Tide: Financing Strategies for Women-Owned Businesses and The Next Wave: Financing and Investing Strategies for Growth-Oriented Women Entrepreneurs published by Stanford University Press, as well as Race and Entrepreneurial Success published by MIT Press. 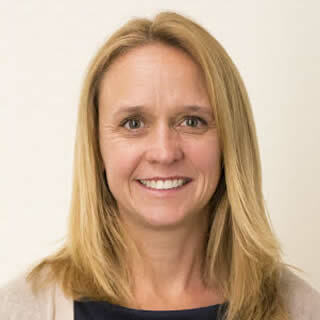 She is an active angel investor, a limited partner in three early stage venture funds, a mentor to various young firms, and an advisory board member for several nonprofit groups, including the Deming Center Venture Fund, the Good Food Institute, and the Foundation for Sustainable Development. 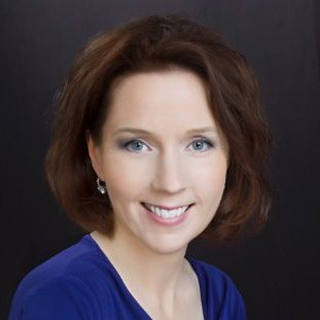 Wendee is a Leadership Coach and Consultant to entrepreneurs, corporate executives, non-profit directors, and family business leaders. She has been investing in early stage, high growth companies since 1997. As a co-founder and part of the management team of both WomenAngels.net, a professionally managed fund of active women angel investors, and Women’s Growth Capital Fund, a venture capital fund that invested exclusively in women entrepreneurs, Wendee has worked closely with entrepreneurs of high-growth, startup companies, advising them on business models, financing, and a variety of management challenges. 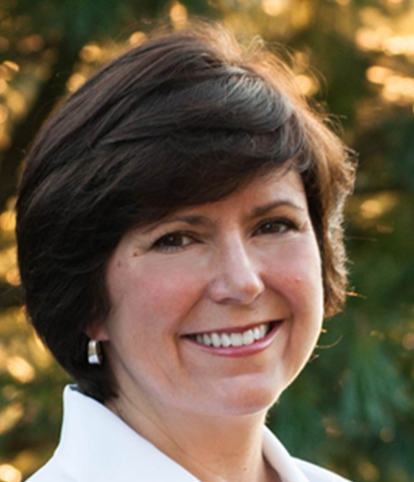 Wendee served on the board or as board advisor to several portfolio companies. She served as one of the nine of the lead angels of the inaugural Rising Tide Angel Training Program in the US, as well as an LP in the inaugural Rising Tide Europe Program. She remains actively involved with organized angel investing groups, currently as a member of New Dominion Angels, in northern Virginia, and as co-chair of the International Exchange, an annual gathering hosted by the Angel Capital Association to strengthen the network and share effective practices among group leaders and investors in developed and emerging countries. At Wealthbridge Partners, she consulted to families in business together, creating and facilitating programs for family members and wealth managers on family dynamics, communications, leadership development, and leadership transitions between generations. In an independent practice, she has worked with non-profit boards to develop strategic initiatives and implement leadership transitions as a consultant and as a board member. 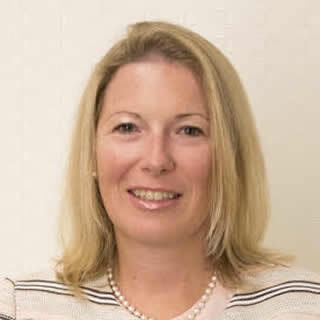 Wendee began her career and spent several years in the financial services industry. She has an MBA from the Yale School of Management and a Certificate in Leadership Coaching from Georgetown University. Sue is President of Power Within Consulting LLC, an insights-based strategy and innovation firm, which she founded in 2014. 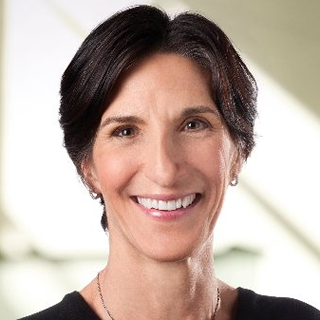 Early in her career, Sue spent 18 years in Global R&D at Procter & Gamble, leading delivery of game-changing consumer product innovations across hair care (Pantene, Head & Shoulders), beauty/cosmetics (Cover Girl, Olay), and baby care (Pampers) categories. Next, Sue joined SpencerHall, a boutique consulting firm providing market research, new concept development and innovation consulting services across a wide range of clients. Throughout her career, Sue has worked across numerous industry verticals spanning consumer goods, health care, telecom, automotive, financial services as well as academia and non-profits. In 2015, Sue began working with Queen City Angels (QCA) on a strategy refresh project, which ignited her interest in angel investing and passion for participating in growing entrepreneurial ecosystem in Cincinnati. In late 2015, she joined the inaugural Rising Tide cohort and in 2016 became a member of QCA. Sue is active in screening and due diligence work, as well as co-leading QCA’s diversity/inclusion strategy pillar. She thrives on mentoring and coaching entrepreneurs helping to guide consumer/customer insights, design thinking, lean startup, business planning and innovation strategies. Additionally, Sue is active in non-profit work as Board President of Women Helping Women, an organization focused on preventing gender-based violence and empowering all survivors with intervention and support services. She is a founding member and Past President of Impact 100, a women’s giving circle focused on encouraging women to collectively fund impactful community projects, which has expanded to 40 cities. Sue received her B.S. in Chemical Engineering from Lehigh University. Janine has more than 35 years of experience in information technology with the last twenty focused on using information technology and business thinking to solve challenging social and development problems. Through her work, Janine has gained expertise in a range of sectors including financial services, health care, and education. She has led initiatives around the globe, but with particular emphasis on Africa and Asia. In Indonesia, Janine served as Executive Director for XSProject, a non-profit business that transformed trash into consumer products. On a personal level, Janine has been tracking the social entrepreneur and impact investing spheres for at least 15 years. She has made a commitment to move all of her personal investments into asset classes, funds, and private placements that align with her values. 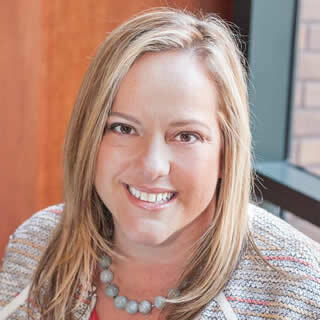 As such, she is a founding member of the Seattle Chapter of Toniic, a global action community for impact investors. Janine has served on the boards of what is now the Presidio Graduate School and Water.org. She was also an early advisor to Kiva.org, and was one of the LPs in the inaugural US Fund. Heather has 18 years of experience in entrepreneurship, emerging markets, angel investing, financial technology, credit and impact investment. She is currently Founding Partner of Athena CFO, an outsourced CFO and finance advisory firm for start-ups, SMEs, growth companies and investors. Previously, she was Investment Director with Eureeca, a regulated global equity crowdfunding firm, where she was responsible for curation, products, and investments. Heather founded Balthazar Capital, a social enterprise investment advisory firm for the Arab region in 2010. As the founding general manager of Grameen-Jameel, a social business jointly owned by Grameen Foundation and Abdul Latif Jameel Group, she originated, structured and closed $44 million in leveraged commercial debt financing for microfinance institutions in Syria, Jordan, Egypt, Morocco and Tunisia. In 2013, Heather started the Women’s Angel Investor Network (WAIN), the first women’s angel investment group in the Middle East, and served as Interim CFO for Little Thinking Minds, one of WAIN’s first investments. She wrote a chapter on angel investing in the United Arab Emirates that was published in Angels Without Borders in 2016. Heather left Wall Street in 2004 to venture into the social enterprise sector. Previously, she worked for Standard & Poor’s as a corporate bond ratings analyst in the capital goods and auto supplier sector. Over the last 20 years, she has lived and worked in the UAE, Egypt, Lebanon, and Palestine, and she speaks Arabic and French. Heather is the advisor to CoFund, a Dutch microfinance private equity fund, and a mentor for Flat6Labs Abu Dhabi entrepreneur members. She is an investor in the inaugural Rising Tide Europe Fund and Dubai Angel Investors, where she is also a Board Director and Investment Committee member, and a cofounder of Rhodium 45, an impact angel investor club in Dubai. Heather holds an MBA from the Johnson School at Cornell University, where she was a full-merit Park Leadership Fellow scholarship recipient, and a BA from Oberlin College. Heather studied abroad at The American University in Cairo (AUC), where she was a Presidential Fellow. Silvia is a leading advocate for empowering women-owned businesses on a global level. Her mission is to promote, nurture, and invest in small businesses that allow women to excel around the world. Dr. Mah serves as Executive Director of Hera-Labs, an SBA-funded accelerator program for women-owned businesses; Founding Partner of Hera Fund, a startup fund; Founding Member of Hera Angels, a female-focused angel investing group; Advisory Board member of Hera Hub, a spa-inspired coworking global enterprise; Curriculum Developer/Lead Mentor at The Basement, a UCSD undergraduate accelerator; and serves on boards of technology companies & university innovation centers. Dr. Mah holds a Ph.D. in Marine Molecular Biology from UC San Diego Scripps Institution of Oceanography, an M.B.A. from UC San Diego Rady School of Management, and a B.S. in Biology with Honors from Pepperdine University. When not working, Dr. Mah enjoys beach days & Disneyland with her husband and 3 children in San Diego. Kristina is a Managing Partner with the JUMP Fund, which focuses on investing in women entrepreneurs. 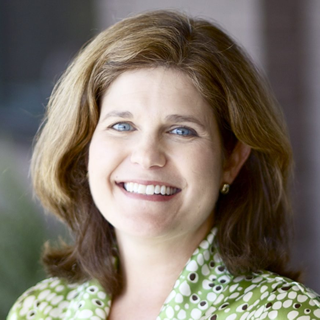 She recently served as Assistant Dean of External Affairs at the University of Tennessee – Chattanooga’s College of Business, where she developed her passion for supporting and encouraging women as business leaders. She worked closely with students and faculty to develop “business world ready” graduates and connect UTC with the growing entrepreneurial ecosystem in Chattanooga. Kristina has also held leadership roles with two successful “start-up” public schools, Normal Park Museum Magnet and the Chattanooga Girls Leadership Academy, the city’s first charter school, and served as a program associate at the Public Education Foundation. A native of Seattle, Kristina received her B.A. from Vassar College and served as a Teach for America corps member in rural Louisiana before pursuing her Masters in Public Administration (MPA) at the University of Washington. Her long-time engagement in philanthropic and non-profit ventures underscores her commitment to encourage women to invest in women for both the economic and social benefit. 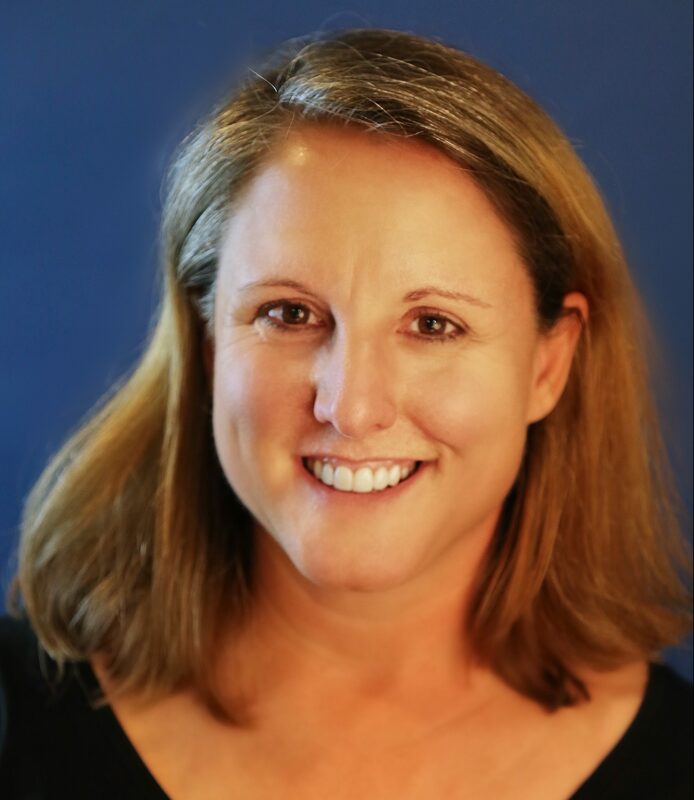 Kristina is the current board chair of the Creative Discovery Museum, vice chair of the Young Women’s Leadership Foundation and serves on the board of the Chattanooga Area Food Bank, Normal Park Education Fund, Launch Chattanooga, and Footprint Foundation. She is also an active member of the Chattanooga Women’s Leadership Institute and Chattanooga Downtown Rotary and was recognized as a 2013 Woman of Distinction by the American Lung Association. Jodi consults for both for-profit and non-profit organizations working across multiple industries on projects for operational improvement, communication and change management. She is an advisor and Board Chair to Empowering Youth in Cambodia, an NGO based in Phnom Penh, Cambodia working to improve the lives of young people and their communities. She has worked for Accenture, LivCor (a Blackstone company), Crown Media International, Newmont and various start-ups in industries ranging from multi-family (including water and energy conservation projects at properties), media, real estate, oil & gas, mining and telecommunications. 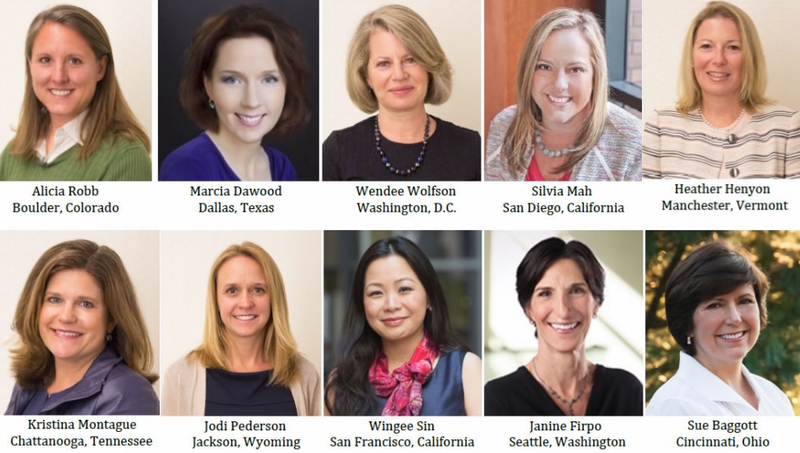 Jodi is involved in various organizations to support women in their entrepreneurial endeavors – both from the entrepreneur and investor perspective. She holds a BS from the University of Wyoming and now resides in Jackson, Wyoming. She was one of the LPs in the inaugural Rising Tide US Angel Training Fund. Wingee is a global capital markets executive with 15 years of investing experience. Her passion in social impact sprouted from her undergraduate days at Berkeley, with a specific passion for aging, financial inclusion and security, and social enterprise business models. 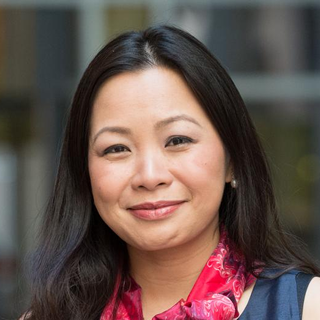 Most recently, she co-authored “Impact with Wings: Stories to Inspire and Mobilized Women Angel Investors and Entrepreneur.” Her chapter, “Angel Investing as Self Empowerment,” aims to inspire women to use their wealth to create an impact. Wingee has had a distinguished career in the capital markets. Over the span of 15 years, she led the Global Product Strategy team within State Street Global Advisor’s retirement business; advised central banks, sovereign wealth, and pensions in non-Japan Asia; consulted institutional clients on alternative investments for Barclay Global Investor; and authored Equity Derivatives research at Goldman Sachs & Co. She was also a board member for Foundation for Sustainable Development for eight years, focusing on micro grants and grassroot development work. Wingee received her BA in economics and East Asian developmental studies from University of California at Berkeley. She has earned the Chartered Alternative Investment Analyst and Chartered Financial Analyst Designations. She has been through the Pipeline Angels program and was one of the LPs in the inaugural US Rising Tide Program. And thanks to our amazing MBA Interns! Our interns support our work by helping us with due diligence and other logistic help during our screening and investment processes. They come from accounting, financing, law, business, management, and marketing.